We are a certified Trane Comfort Specialist, in order to sell Trane products and earn the ‘TCS’ title, we proved to Trane that we are one of the best for replacements, installations for new construction, customer satisfaction, servicing of units, ongoing technician training, and we have technicians that are NATE certified. 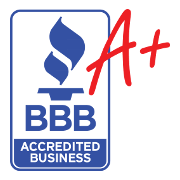 They give us preferred pricing so when you have us out for your free estimate we can give you a great price for replacing your current air conditioner with a high quality, reliable, and durable, Trane system. The XV and XLi heat pumps and air conditioners are designed to be reliable and deliver energy efficient heating and cooling all year long. The XV series is like having 700 systems in one. 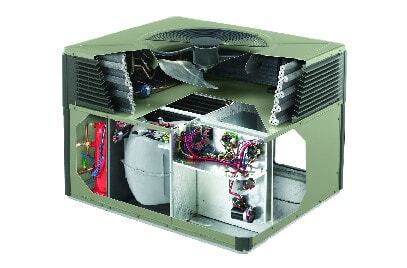 Featuring a Climatuff™ variable speed compressor, all-aluminum Spine Fin™ coil, ComfortLink™ II communicating capability and unique refrigerant cooled inverter drive, the Trane XV20i runs at an efficient lower speed on mild days and steps up to deliver the best in comfort even on the hottest days. Trane Provides All-Season Comfort! 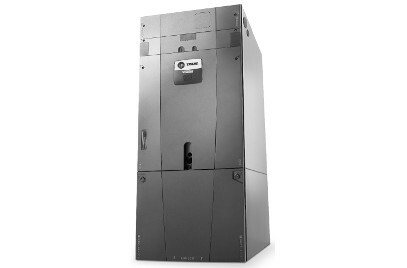 The Hyperion air handler is built, unlike anything, the market has ever seen. It is constructed more like a refrigerator than a typical air handler, with insulation between the walls of the innovative Air-Tite™ II cabinet. This insulation prevents condensation that may cause damage to the air handler itself or your home. In addition to eliminating “sweating”, the cabinet also eliminates the loose fibers from fiberglass insulation that may enter the air-stream. Hyperion’s exclusive double-wall construction provides families with peace of mind and cleaner, safer indoor air. Some of the benefits from these exclusive features are improved air quality, durability, prolonged efficiency, longer system life, and more flexibility with today’s heat pump requirements. You wont find the innovation of the Hyperion design anywhere else! They contain the same components you find in a typical split system. However, they’re all engineered to work together in one cabinet. 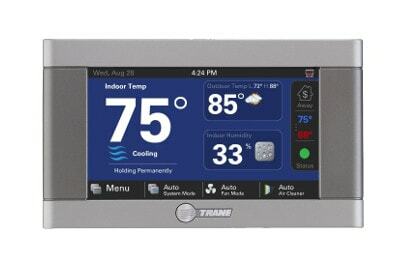 Just like other Trane systems, you have a variety of efficiency levels and air handling options to select from. Designed especially for use with ComfortLink™ enabled and variable speed systems, this control comes equipped with a built-in Nexia™ Home Intelligence Bridge, you can remotely control and schedule the thermostat-and up to 200 additional Z-Wave products throughout your home-from any Internet-enabled smartphone,tablet or computer. 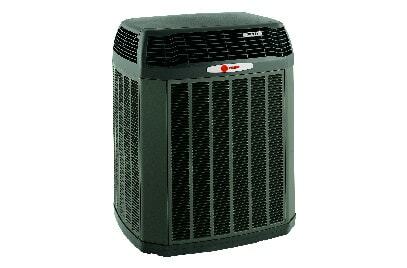 Trane gives our company support to satisfy every homeowner serviced by us. We have the authority to replace outdoor split/packaged units and furnaces when faced with major system leaks, compressor or heat exchanger failures within the first 60 days after installation. In Addition, if the new system doesn’t perform to the factory specifications for the homeowner’s application and ambient conditions during the first year, we can repurchase the equipment from the homeowner and Trane will refund us. Registered Trane products come with a 10 year parts warranty for the original owner of the equipment. 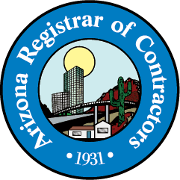 The best part is we handle all the registration for you! Not every piece of equipment is the same though some even have 12 years on the compressor and 20 years on the heat exchanger. While ductless systems (mini splits) and single phase outdoor r-22 systems have 5 years for parts. You might also have the option to purchase a 10 year extended labor warranty which will cover the cost of any labor done to your unit. A new system will be a lot more efficient and reliable than the previous one you had, especially if its 10 years or older. This is due to advances in technology and minimum SEER standards mandated by the government. The higher the SEER rating the less energy wasted by the air conditioner because its better at taking that energy and using it to cool your home. Trane prides themselves on the efficiency and reliability of their systems and improves it by performing “extreme conditions testing” at their SEET lab (Systems Extreme Environmental Test) in Tyler, Texas. Save money and stop breakdowns! We make sure we provide the best in installation because an improperly installed unit is going to give customers problems like breakdowns and high electric bills. Working with Trane and delivering an expert service for our installations is what we do to make sure our customers get the best. Our install crew is led by expert technicians with over 20 years of experience in HVAC installation. This means you’re going to get a properly installed and top notch unit functioning to its max potential. This one’s pretty simple, if someone’s got the same unit for a lower price, shows us the invoice and we will match it! *Some restrictions may apply. I had a warranty through them for my HVAC unit and the compressor started to fail by summers end. They were unable to get a new compressor as the HVAC was 22 years old and not even properly installed by the home builder. The guys from SMW were fantastic in installing a new HVAC system and I am very pleased with an 18 SEER Trane. It is quiet, and the air cleaner is truly terrific. They gave me an incredible deal on the system as well as financing. I love being able to program and adjust the unit with my smart phone. 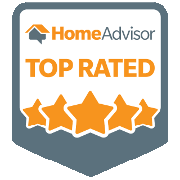 The installers and the owner and sales rep were very honest and truly customer service oriented. I have recommended this company to others. Does Your Home Really Need Two Air Conditioners?